We care about your baby as much as you do! We're great with newer cars, too! 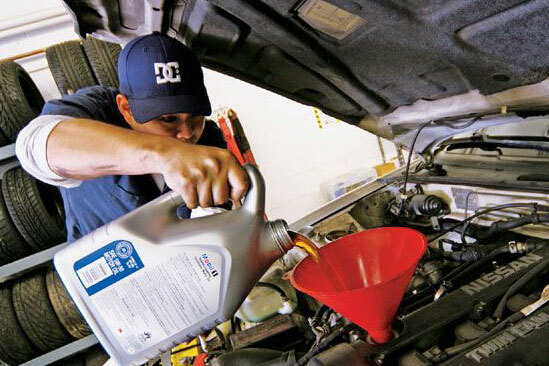 knowledge and technology to keep your car running like new. 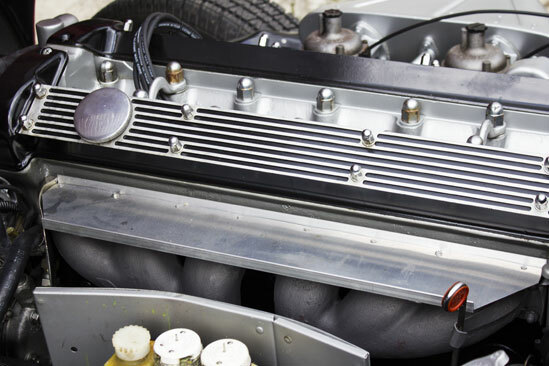 experience caring for vintage autos. 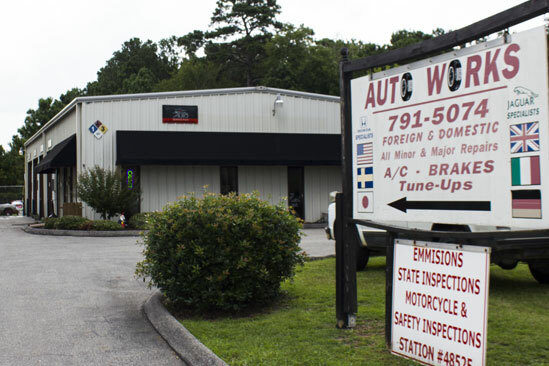 From oil changes to major engine overhauls, Autoworks does it all. In hac habitasse platea dictumst. Proin non ligula luctus, dictum turpis sit amet, vulputate urna. In malesuada viverra cursus. In iaculis justo dolor. Ut diam est, luctus id porttitor mattis, aliquet a diam. Praesent quam nisi, scelerisque ac leo ut. Sed ullamcorper elit a magna pulvinar, et commodo purus pretium. Phasellus venenatis vestibulum massa commodo eleifend. Vivamus hendrerit mi non quam pretium, eget tincidunt nisi ultricies. Curabitur sit amet tincidunt quam. Cras vel magna pellentesque, viverra lectus rhoncus, accumsan quam. Suspendisse congue magna vulputate, gravida ex et, molestie sem. Simply awesome! Carl and his team have always taken great care of me. I wouldn't trust my car to anyone else. Just a few of our key services. We are dedicated to providing the area’s best service.